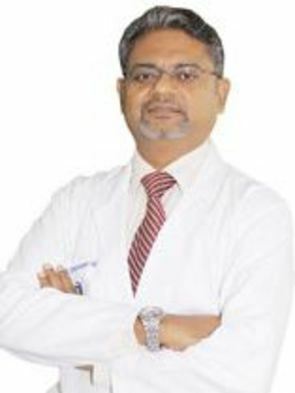 Dr. Bhushan Nariani is a leading orthopedic and joint replacement surgeon, backed by more than 16 years of experience. 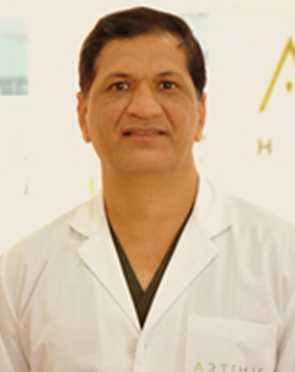 He is a remarkably trained surgeon and has attended many International Fellowships in his career. 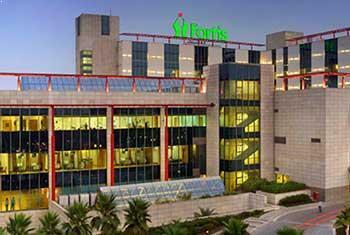 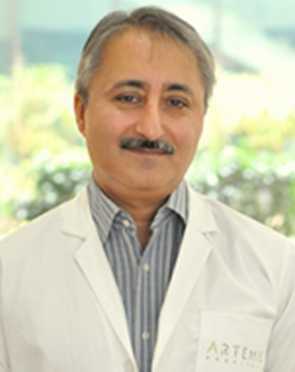 He is a pioneer in Joint Replacement surgeries and performs more than 900 such surgeries every year. 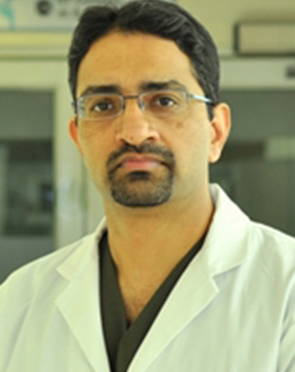 In addition to this, he holds expertise in general trauma surgery along with primary, complex and revision arthroplasty.  Trained a large number of DNB candidates and also conducted many DNB exams. 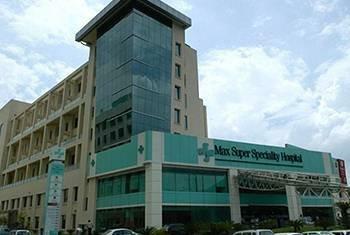 Presented as Guest lecturer at many significant medical conferences. 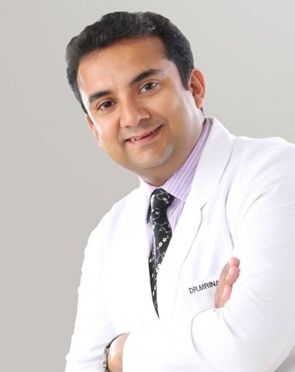 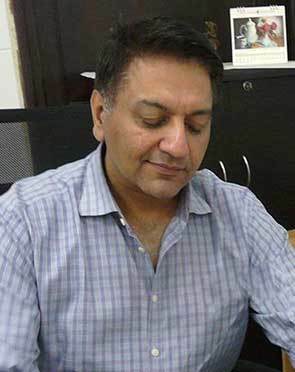 Dr. Amit Kumar Agarwal is presently working as full time consultant in Orthopaedic Surgery. 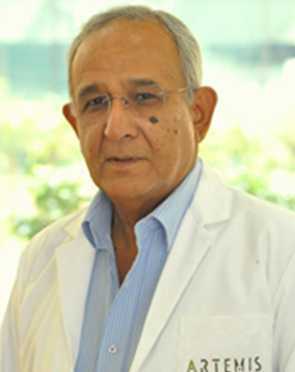 He had received various medals and distinctions during his career as a medical student. 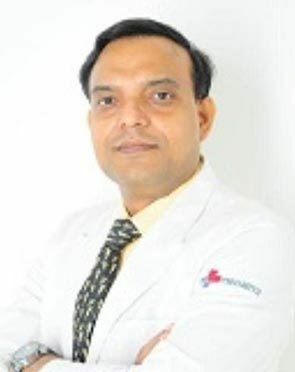 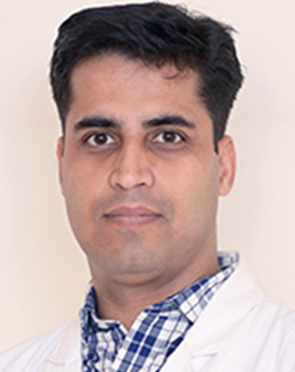 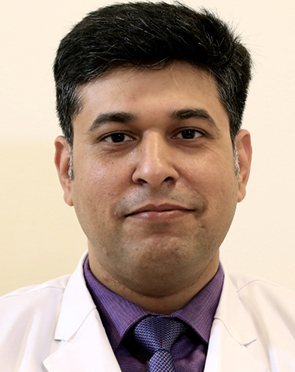 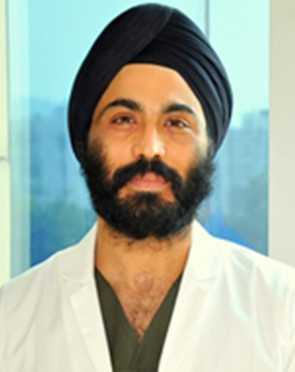 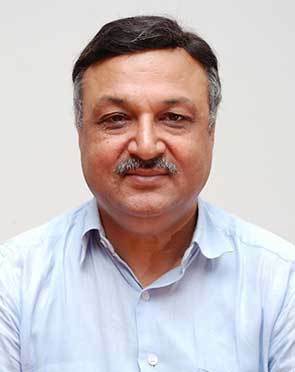 He has done his postgraduate training in orthopaedics from postgraduate institute of medical education and research (PGIMER), Chandigarh and done his senior residency from All India Institute of Medical Sciences (AIIMS), New Delhi. 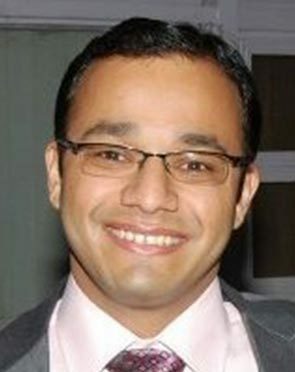 He continued his training in UK and worked as clinical fellow at Sunderland Royal Hospital, NHS. 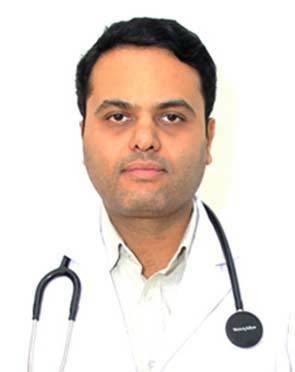 Cleared USMLE step 2 CS in 25 may 2010. 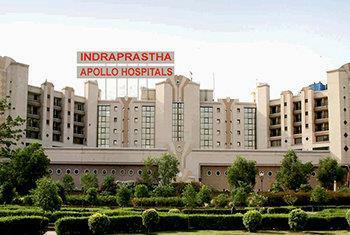 Selected for inland fellowship of Indian Orthopaedic Association - IOA ohnson and Johnson travelling fellowship in December 2014. 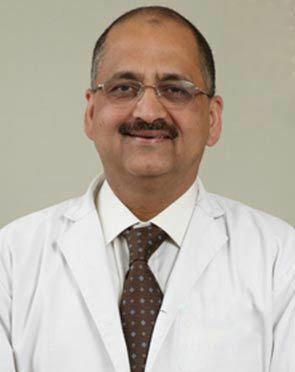 Dr. Vibhu Bahl is an alumni of R.G. 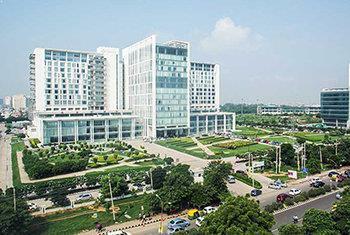 Kar Medical College, Calcutta (formerly Carmichael Medical School), one of the oldest and prestigious medical colleges in India. 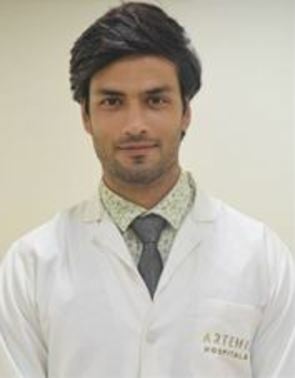 After graduating from there, he did his post ? 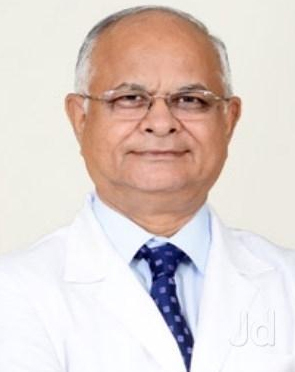 graduation and Senior Residency in Orthopaedics from Central Institute of Orthopaedics, Safdarjang Hospital which is a 1600 bedded and one of the busiest tertiary care hospitals of India.